FAAC consists of 15 members who serve two-year terms. The County Board appoints the Commission’s Chair and Vice Chair for a one-year term. 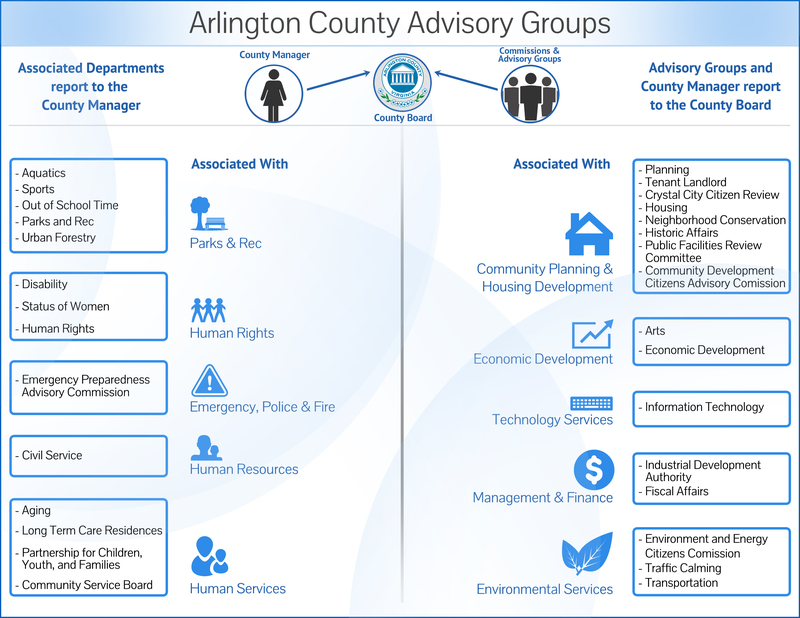 FAAC members also serve on other committees, such as the Committee of Program Performance, Public Facility Review and the Long Bridge Advisory Committee.